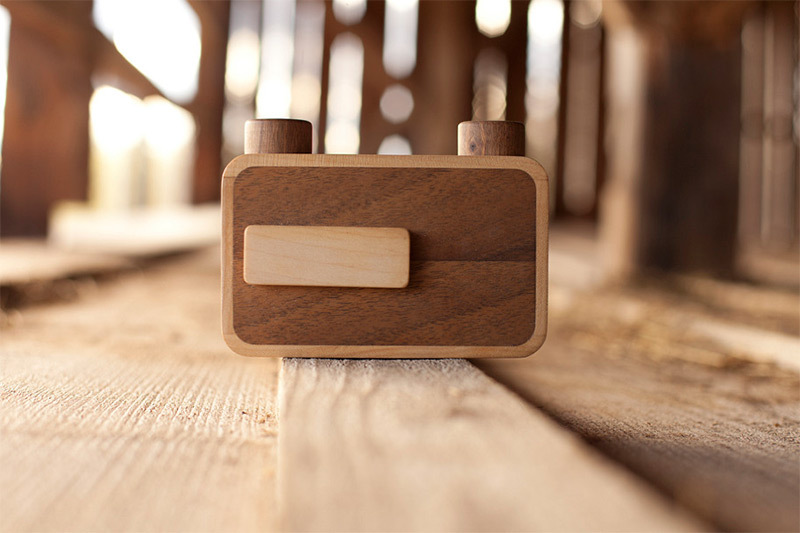 Have you seen the new ONDU wooden pinhole camera? 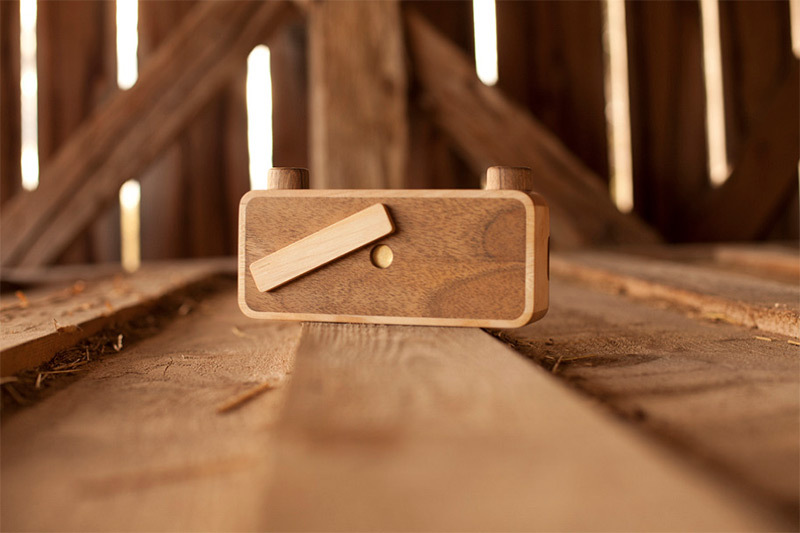 Through his brand ONDU, woodworker Elvis Halilović has been making lensless pinhole cameras for over seven years. This week the Slovenian designer unveiled a beautifully designed series of pinhole cameras made from wood and held together in part by strong magnets. Worldwide Pinhole Day: 5 amazing cameras… plus inspiring tips! Worldwide Pinhole Day is just around the corner and, as regular readers of my blog will already know, I love pinhole photography! So, following on from my earlier post Discover the wonders of pinhole photography, here’s a great article from Photojojo to inspire you further… enjoy! Every year, a strange and wonderful phenomenon takes place. *Every* object around you transforms into a camera. No kidding. One time, we saw a refrigerator take a picture of an egg. Then the egg snapped a picture of a bell pepper. Before the bell pepper could take a picture, someone ate it! Let Worldwide Pinhole Photography Day redefine your idea of what a camera can be. It’s happening this year on April 29th! From your own fist to a Saltine cracker, we’ve rounded up astounding pinhole cameras with tips for your own camera creations. I love pinhole photography – it’s easy and such fun! In fact, the above photograph’s one of my first attempts with a pinhole camera… but what exactly is a pinhole camera, you may ask? A pinhole camera is a camera without a conventional glass lens. Instead, an extremely small hole in a thin material is used to focus light rays from an object onto light-sensitive paper or film. 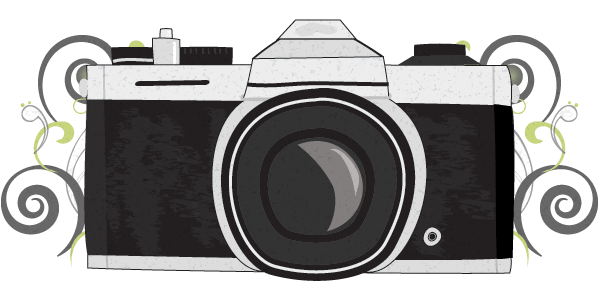 The shutter of a pinhole camera usually consists of a manually-operated flap that covers the pinhole. There’s no viewfinder, and the ideal exposure is a bit of an experiemental guessing game – just part of what makes pinhole photography such fun!